Never miss a RAIN update or alert! RAIN is a totally volunteer-operated event of the Bloomington Bicycle Club. 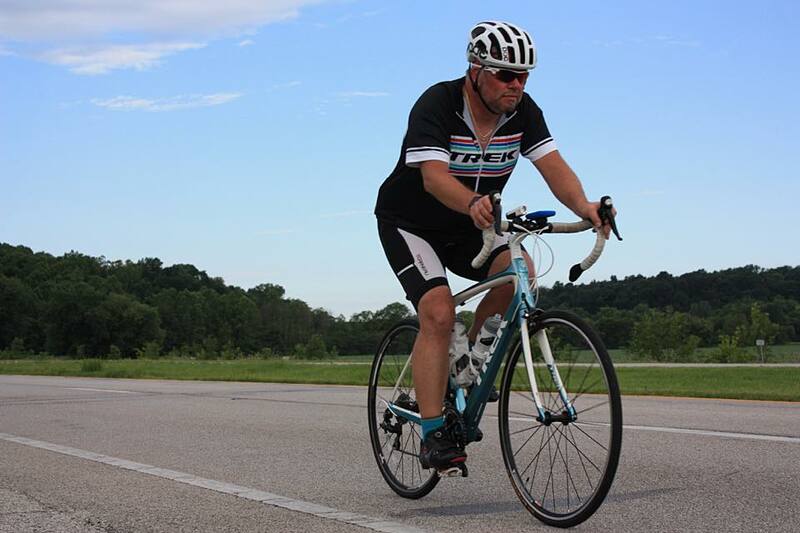 After expenses, funds go to Bicycle Indiana, townships, and other helpful organizations along the RAIN route, a local grant program, and special projects and club events. The RAIN Facebook group is active all year long. Check it out to share advice and inspiration with fellow riders and to get updates from RAIN about maps, registration information, and other things you might need to know about this year's ride.